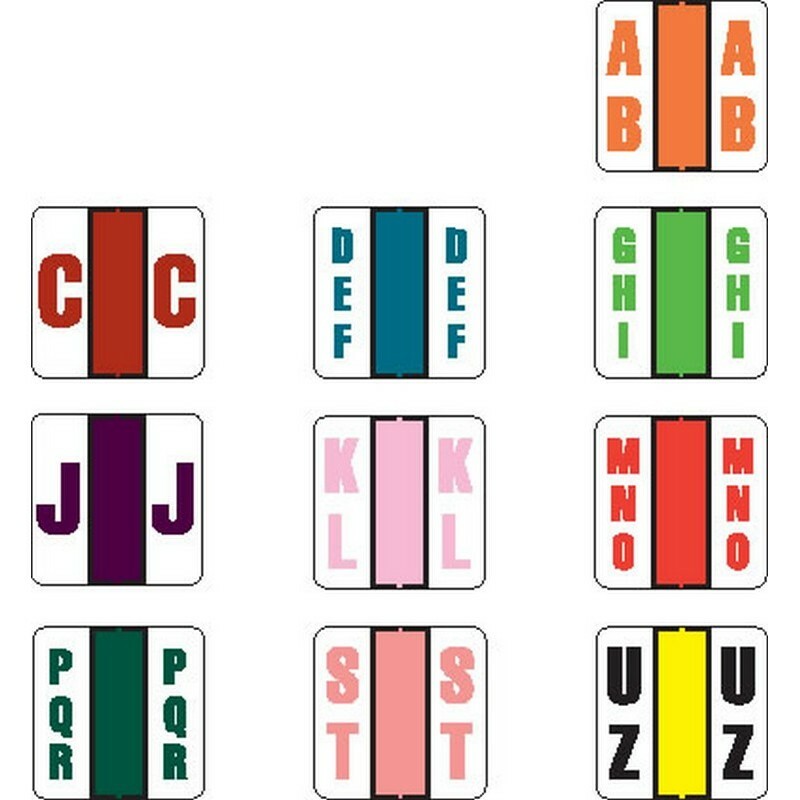 POS Compatible Random Alpha Labels break the alphabet in to 10 colors. These labels are designed for random alpha filing applications. Label Size: 1-1/2" W x 1-1/2" H, Before Folding. Please fill out the form below to request special volume pricing on the product S-POSR. Please fill out the form below to request additional information on the product S-POSR.